Office Condo located in beautiful Harbour Island Executive Center. This waterfront unit offers 1,628 Sq. 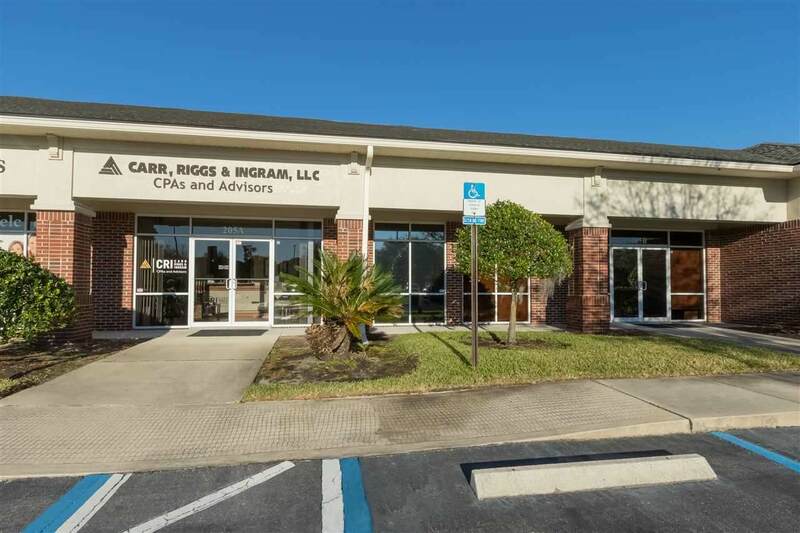 Ft. of office space with an additional 400 Sq. Ft. of fully-finished upstairs area for storage or overflow. 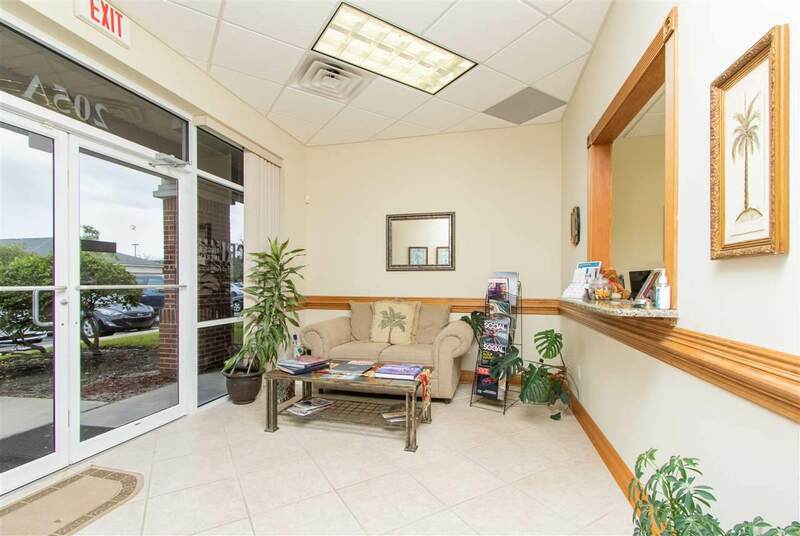 This is a premier professional office location in St. Augustine with easy access to SR 312, US1 South and Flagler Hospital. 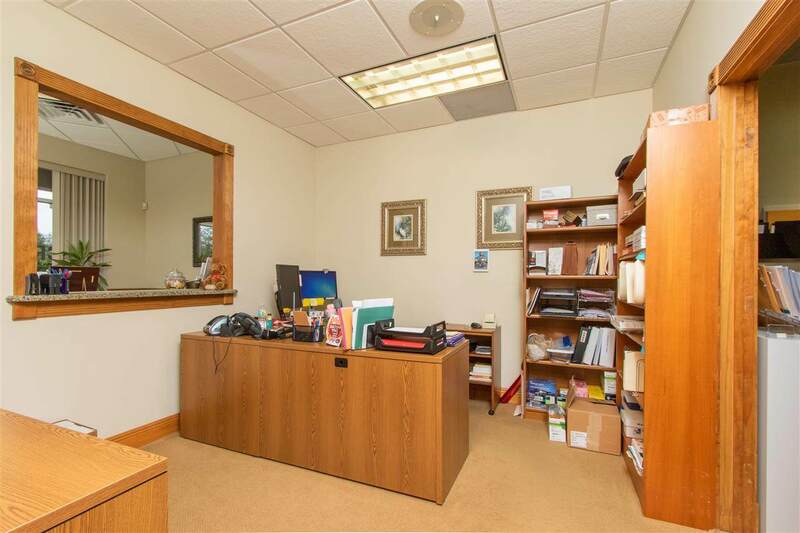 Office condo (205A) and condo unit 205B (MLS 184764) can both be purchased together ($425,000 each) as they currently have access to each other or purchased individually with access removed. Both units are identical in layout and square footage. Ample common area parking is present for client parking. 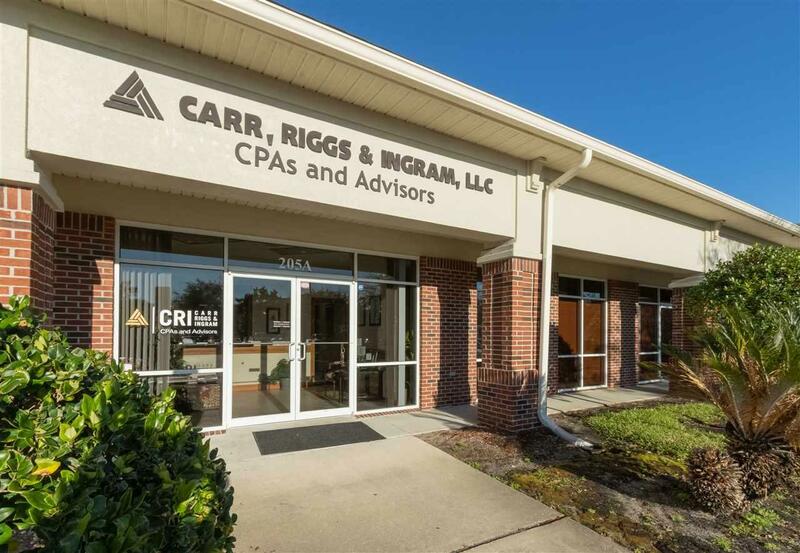 Become a part of this central, explosive growth area in the SR 312 corridor which has been and becoming more of a convenient location for any professional office. Earliest occupancy date October 1, 2019.